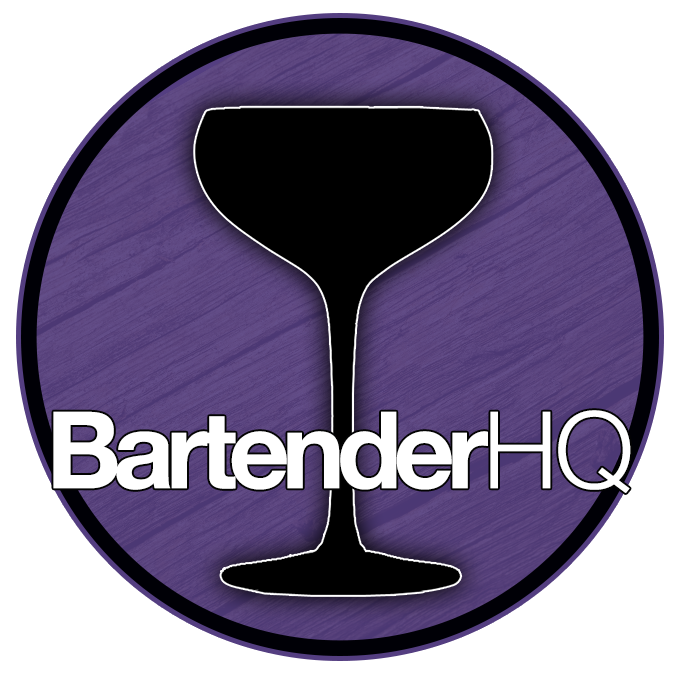 Pan Galactic Gargle Blaster Cocktail Recipe - Bartender HQ, Cocktails, Bar Culture and More. The Pan Galactic Gargle Blaster is THE iconic drink from the Hitchhikers Guide to the Galaxy, written by the legendary Douglas Adams. Many websites and Youtube channels have put out their take on the drink, so why should we not join in too? Adams gives us a great place to start with the description in the book, so lets start with that. For Old Janx Spirit, we’ll go with Tequila, and as Cleo Rocos, president of the Tequila society and creator of Aquariva was actually drinking the Pan Galactic Gargle Blaster in the 80s who, we’ll use hers. Santraginean seawater suggests we need a little salt, and of course that will work just fine with Tequila, so a dash of saline it is. Three Cubes of Arcturun Mega Gin, this can only be something Navy strength gin, and Rock Rose is one of my favourites here. Bubbling through Fallian marsh gas will be achieved with a little peat smoke – but rather than doing it ourselves lets add a dash of Laphroaig 10. Next – Hypermint extract – seems pretty simple – green creme de menthe. Why green and not white? Because green is more space looking, that’s why. For the Algolian Suntiger tooth, a sugar cube, and to spread the fires of the Angolian Suns, a few drops of Bittermen’s Habanero shrub to add the heat.